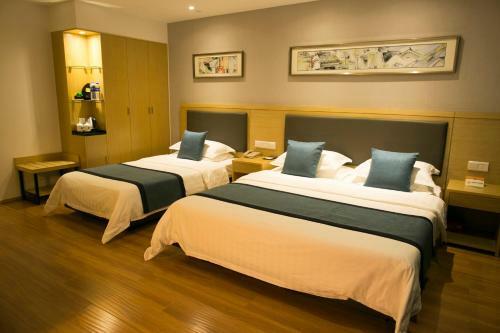 A 15-minute walking from Tiananmen Square and the Forbidden City is The Citytel Inn. 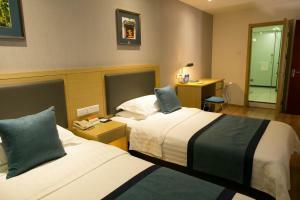 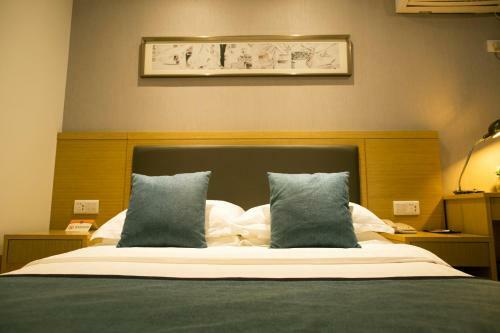 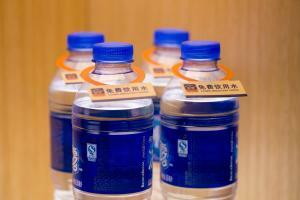 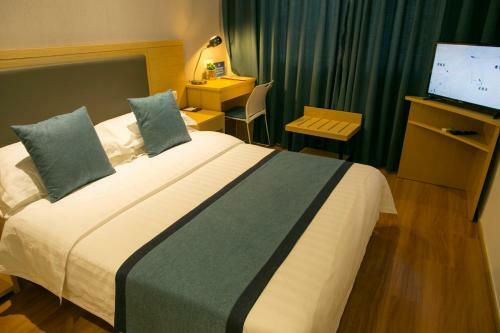 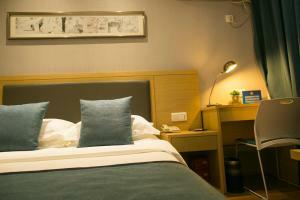 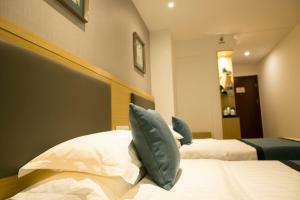 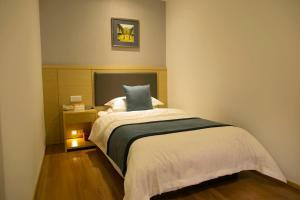 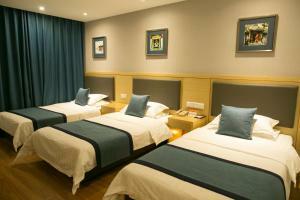 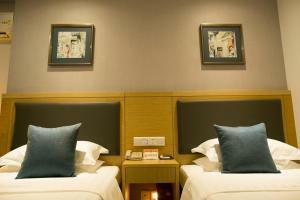 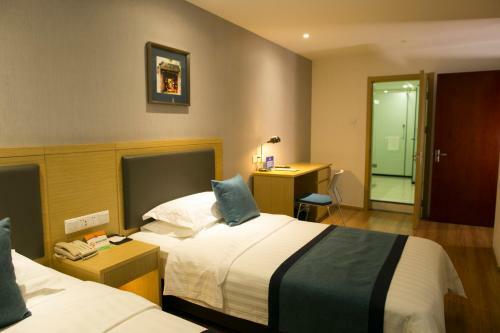 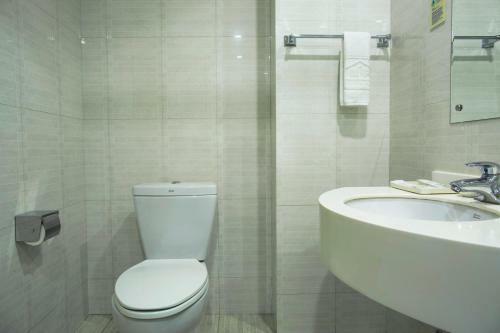 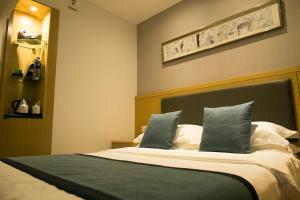 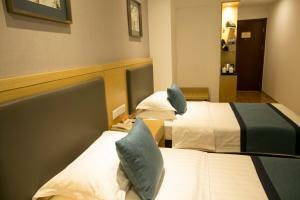 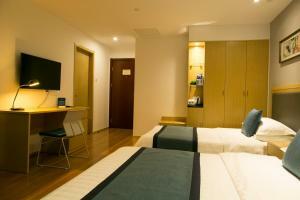 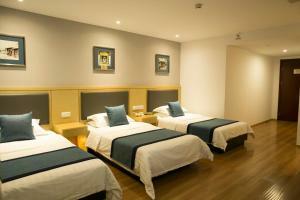 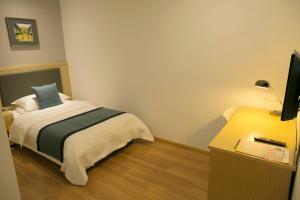 The hotel is a 10-minute drive from Beijing Railway Station and a 40-minute drive from Beijing International Airport. 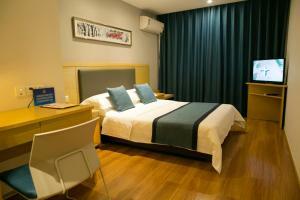 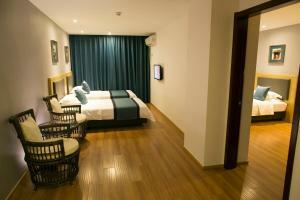 Guestrooms feature elegant and spacious interiors with wooden flooring. 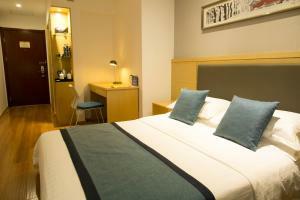 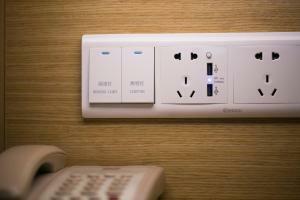 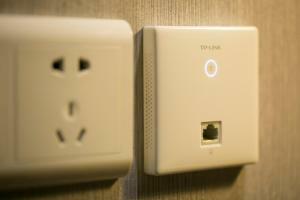 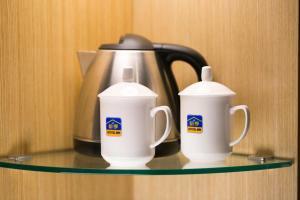 Each room is equipped with an electric kettle, a work desk and cable TV. 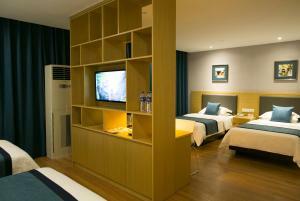 The hotel offers luggage storage at the 24-hour front desk. 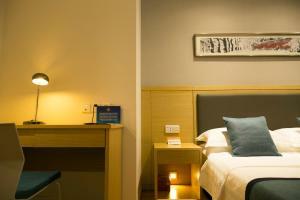 Its tour desk assists guests with travel arrangements and ticketing services. 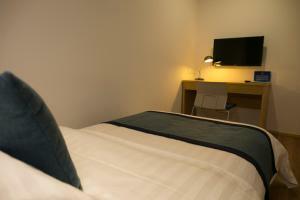 There is also a business centre with fax and photocopying facilities. 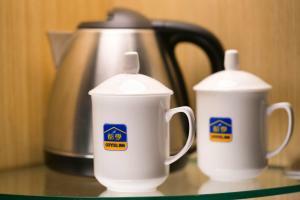 The restaurant serves a selection of local dishes and light refreshments. 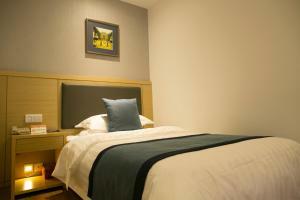 Meals can be enjoyed in the comfort of guestrooms. السعر: CNY 310.61 ... CNY 784.78; select dates below to get current rates. السعر: CNY 354.04 ... CNY 759.92; select dates below to get current rates.